Small crossovers range from simple to funky, and the 2018 Nissan Kicks skews way toward the funky side. Somewhere in the middle of that spectrum is the 2019 Honda HR-V. 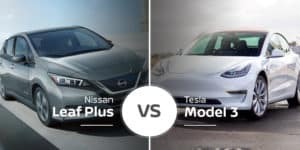 Which of these subcompact crossovers is the better buy for car shoppers in the Bradenton, Florida area? Keep reading to find out. The subcompact-crossover realm is a space where automakers will try out more extreme designs, and that’s exactly what Nissan did with the 2018 Kicks as this small people hauler boasts a striking design that’s sure to stand out in a crowd. The 2019 Honda HR-V, while not pedestrian in its styling, is far less eye-grabbing than the Kicks. This more timid appearance will help pull in the more reserved buyers, while the Kicks’ striking looks will draw in buyers looking for a few stares. 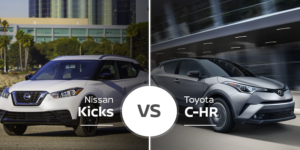 The 2018 Nissan Kicks and 2019 Honda HR-V are both tiny crossovers, and this shows in their measurements. The 2018 Kicks is 169.1 inches long, 69.3 inches wide, and 62.4 inches tall. This tiny Nissan rides on a 103.1-inch wheelbase. The HR-V is larger in all body measurements at 170.4 inches long, 69.8 inches wide, and 63.2 inches tall. The HR-V’s wheelbase is shorter at 102.8 inches. Like their exteriors, the interiors of the 2018 Nissan Kicks and 2019 Honda HR-V feature very different looks. The HR-V offers buyers a traditional appearance that will offend no one while still having small touches of style and personality. 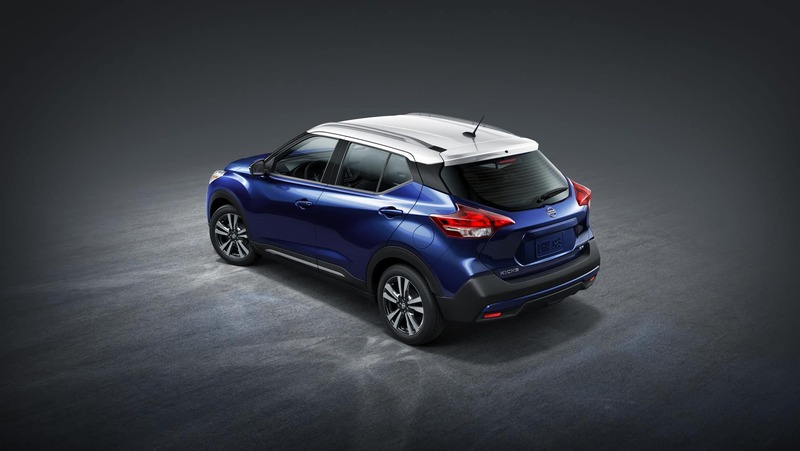 The 2018 Nissan Kicks, however, delivers a sporty look that’s highlighted by its available flat-bottom steering wheel, contrast stitching, metallic shifter knob, and more. As subcompact crossovers, the 2018 Nissan Kicks and 2019 Honda HR-V give up a little in interior room. 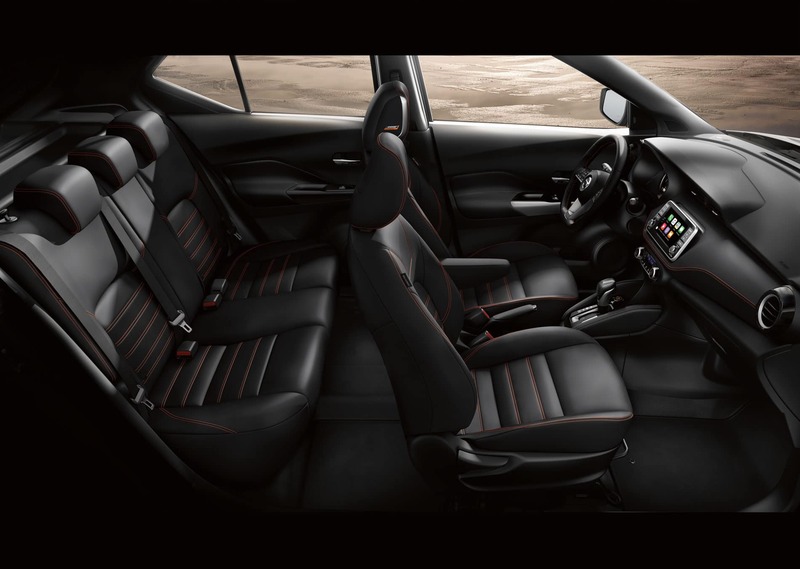 The Kicks has loads of room for buyers of all sizes in the front seats with 40.7 inches of headroom, 43.7 inches of legroom, 50.9 inches of hip room, and 53 inches of shoulder room The 2019 HR-V is a little tighter in headroom and legroom at 39.5 inches and 41.2 inches, respectively, but it makes up with its by offering 53.1 inches of hip room and 56.8 inches of shoulder room. In the rear is where these smaller crossovers make their greatest sacrifice, and the Kicks is no exception with 38.5 inches of headroom, 33.2 inches of legroom, 49.1 inches of hip room, and 53.2 inches of shoulder room. 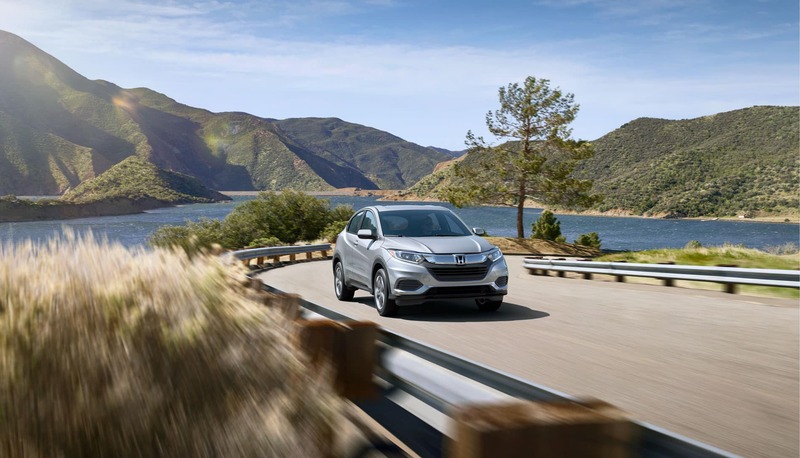 The 2019 HR-V is lighter in headroom at 38.3 inches and hip room at 47.4 inches, but it makes up for that with its surprising 39.3 inches of legroom and 54.5 inches of hip room. 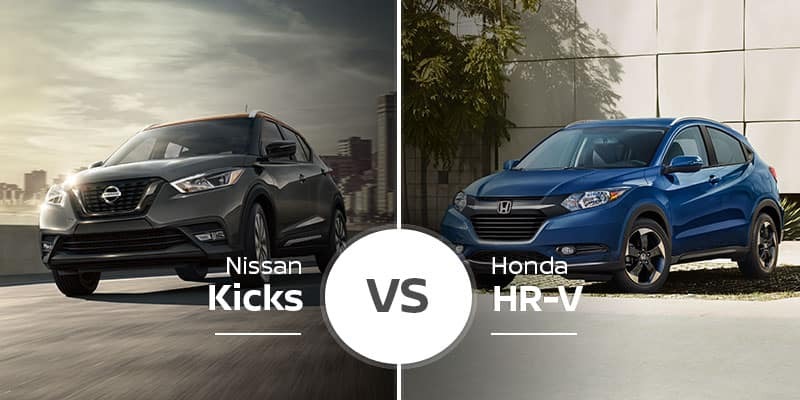 Though these are small crossovers, the 2018 Nissan Kicks and 2019 Honda HR-V have plenty of cargo room. The Kicks offers 25.3 cubic feet with the rear seats up and 53.1 cubes with the rear seat folded. The HR-V offers 23.2 cubic feet to 57.6 cubes with all-wheel drive, and 24.3 to 58.8 cubes with front-wheel drive. The 2018 Nissan Kicks comes standard with a 1.6-liter four-cylinder engine that produces 125 horsepower and 115 pound-feet of torque. This engine pairs with an Xtronic continuously variable transmission that ships the power out to the front wheels only. 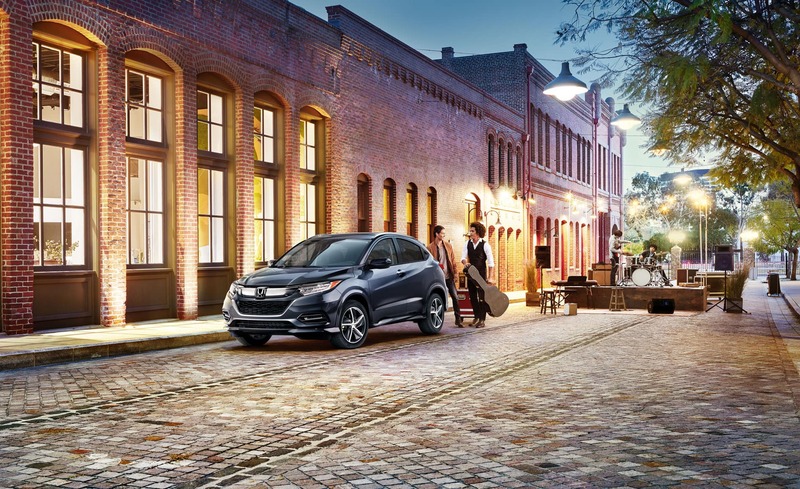 The 2019 HR-V comes with a 1.8-liter four-cylinder engine with 141 horsepower and 127 pound-feet of torque. This engine also pairs to a CVT that sends power to the front wheels, but it has optional all-wheel drive. The 2018 Nissan Kicks comes in three trim levels: S, SV, and SR. Prices start from $18,290 and rise to $20,590. 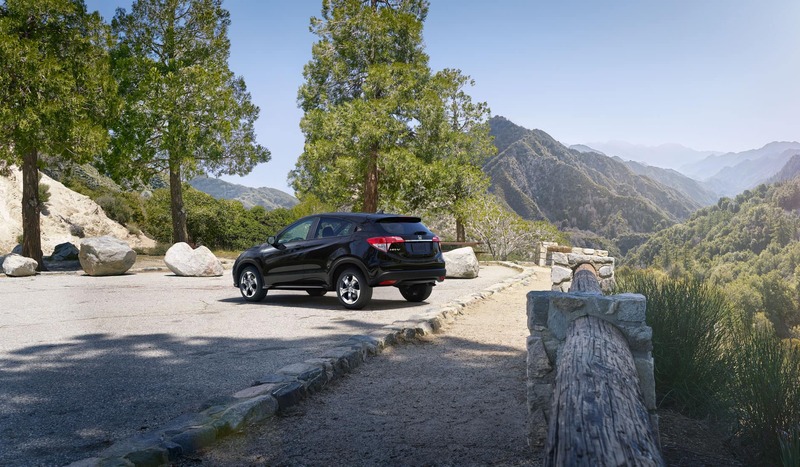 The 2019 Honda HR-V’s robust lineup includes five trims — LX, Sport, EX, EX-L, and Touring — and prices range from $20,520 to $28,540. 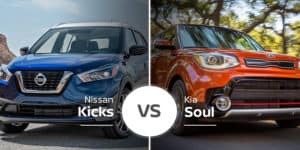 Who Should Buy the 2018 Nissan Kicks? 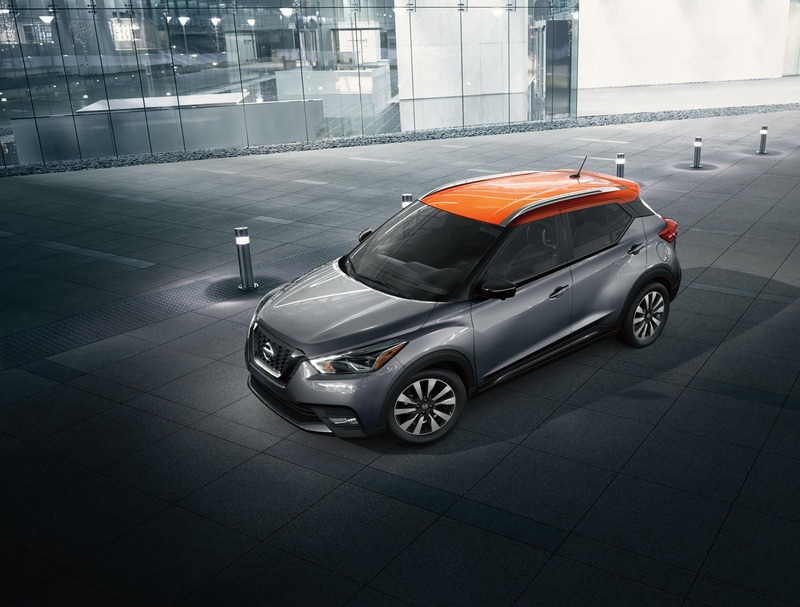 The 2018 Nissan Kicks is perfect for a buyer looking for a crossover that stands out in a crowd. It’s also a great option for buyers who care more about fuel economy than optional all-wheel drive. Who Should Buy the 2018 Honda HR-V? Buyers with teen children or who often haul adults in the rear seats will appreciate the HR-V’s legroom advantage. Also, those who live in a cooler climate with lots of snow and bad weather may prefer the optional all-wheel drive. 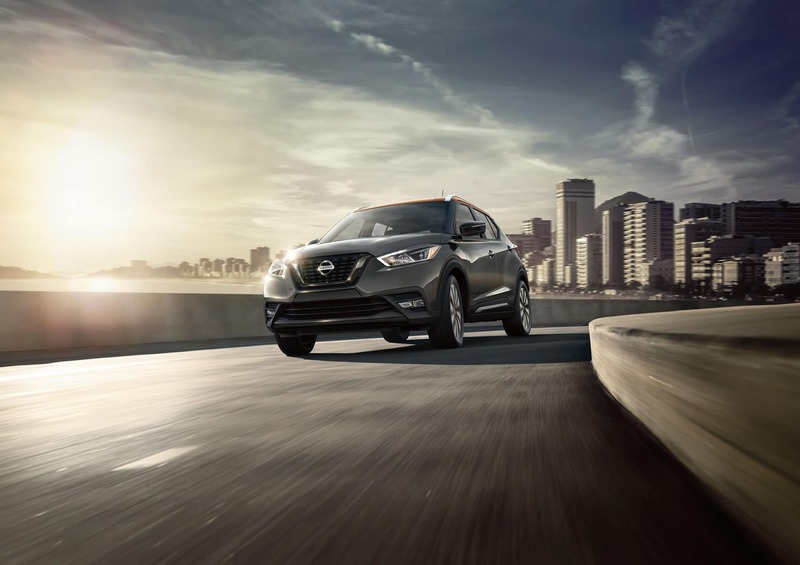 Ready to take your daily commute to Bradenton, Sarasota, or St. Petersburg to a new level of efficiency with the 2018 Nissan Kicks? 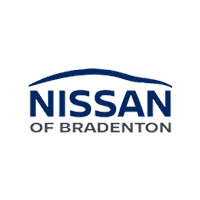 Come visit the Nissan of Bradenton new-car showroom serving the Bradenton area today for a test drive. Can’t make it in today? You can also see what we have in stock using our online inventory system.